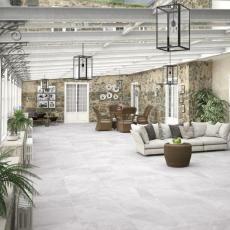 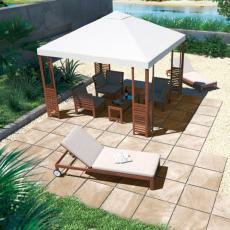 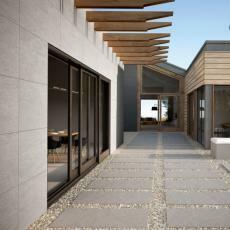 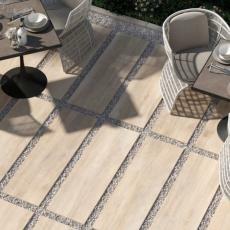 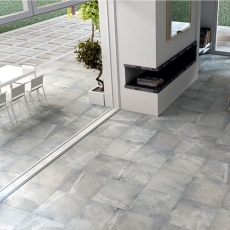 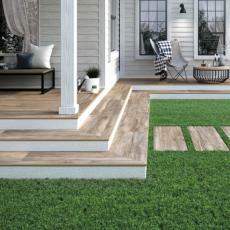 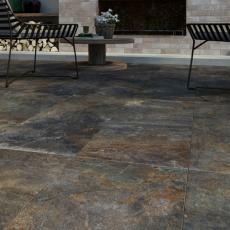 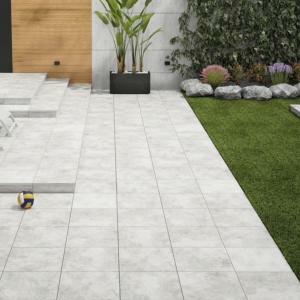 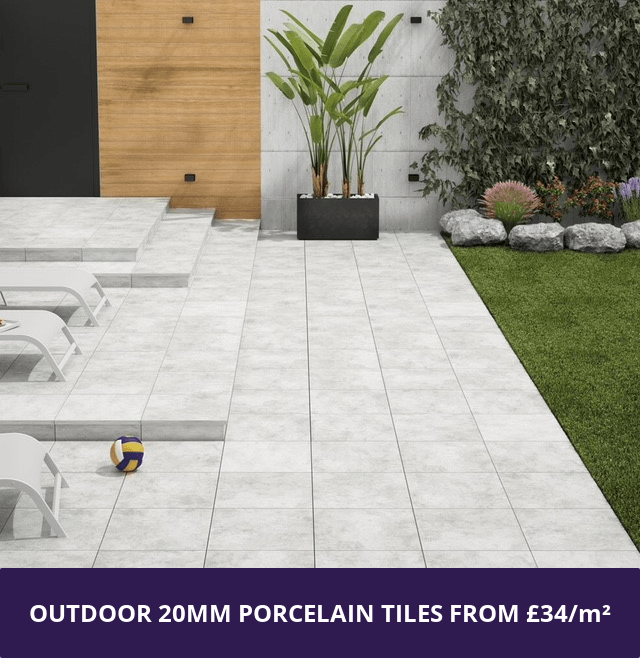 Our 20mm porcelain tiles are specifically manufactured for gardens and any outdoor areas. 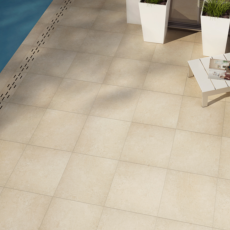 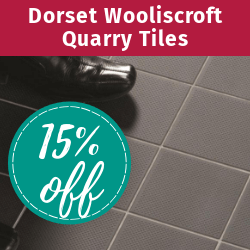 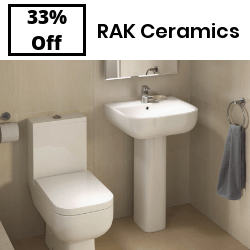 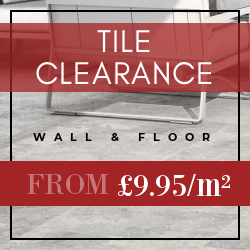 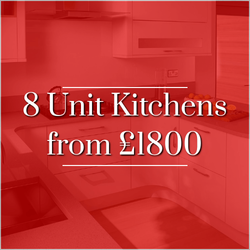 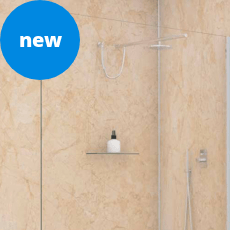 As they are double the thickness of standard porcelain tiles they have high tensile strength. 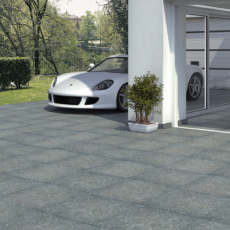 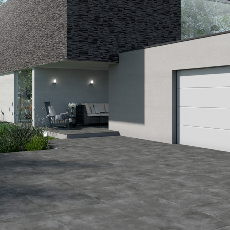 As well as being waterproof, resistant to frost and extreme changes in temperature they are also impervious to sunlight, weathering and will not discolour. 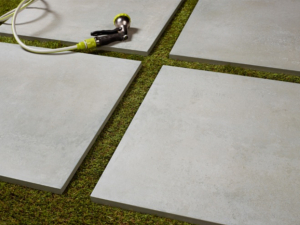 Unlike traditional paving and patio slabs, they do not require sealing or jet washing to clean.